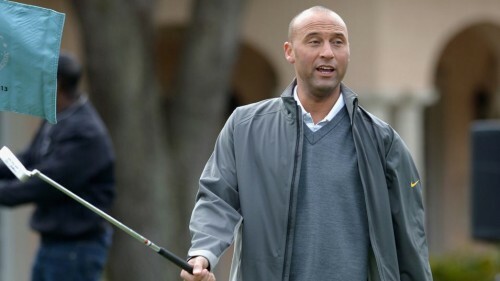 Derek Jeter is one of the smoothest brothas to ever do it, so it’s not shocking that he would fake like being good at golf to gain an advantage. While speaking at a fundraiser Monday, Obama told a story about the former Yankees shortstop hustling him on a Vegas golf course, via Politico. The President said Jeter still has the photo of him handing over his money.